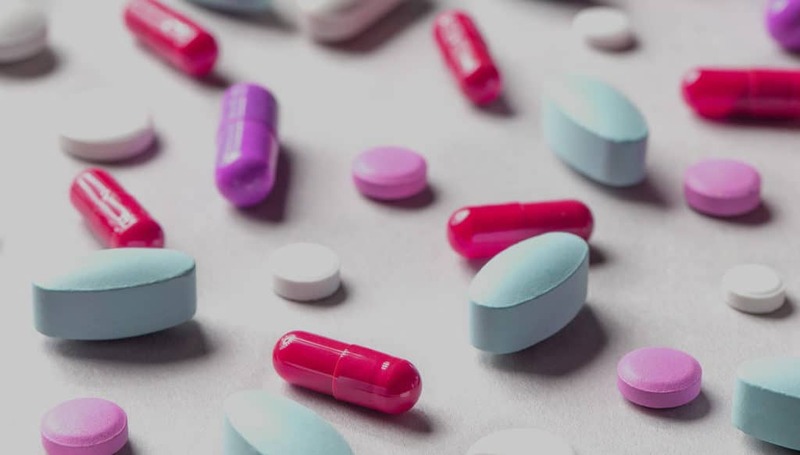 Conveniently located in The Medical Pavilion Bahamas, The Bahamas Chest Centre Pharmacy provides a full range of in-house pharmaceutical drugs for any major illness. This Pharmacy serves as a supportive service for all centres and doctors’ offices located in The Medical Pavilion Bahamas. With a professional team of registered Pharmacists, our medication experts’ ultimate concern is about our patients’ health and wellness. 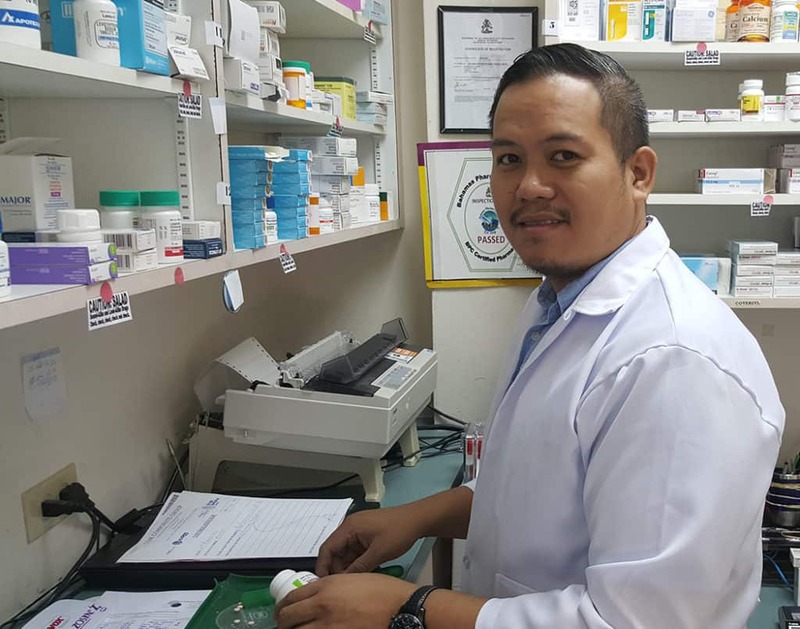 It’s not just about filling pill bottles; it’s more about providing exceptional service with a Hearty Smile!